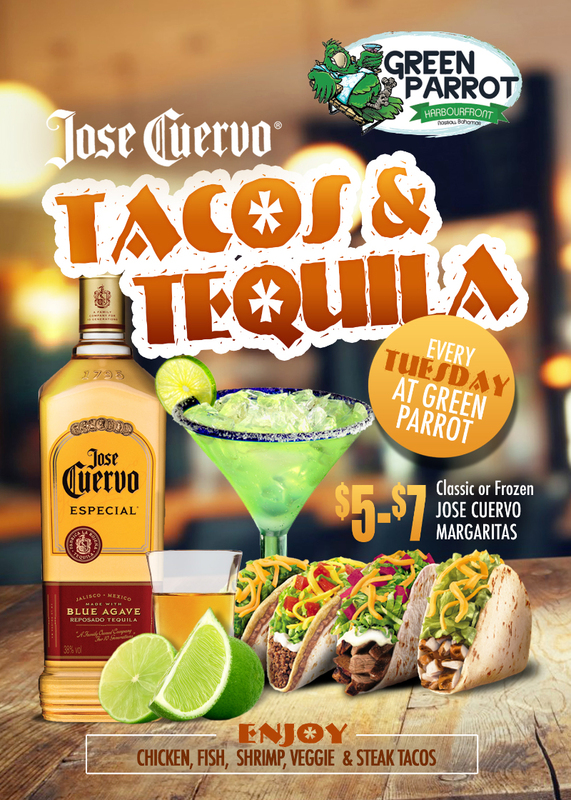 Every Tuesday At Green Parrot enjoy Classic or Frozen Margaritas for $5-$7 and Chicken, Fish, Shrimp, Veggies & Steak Tacos. 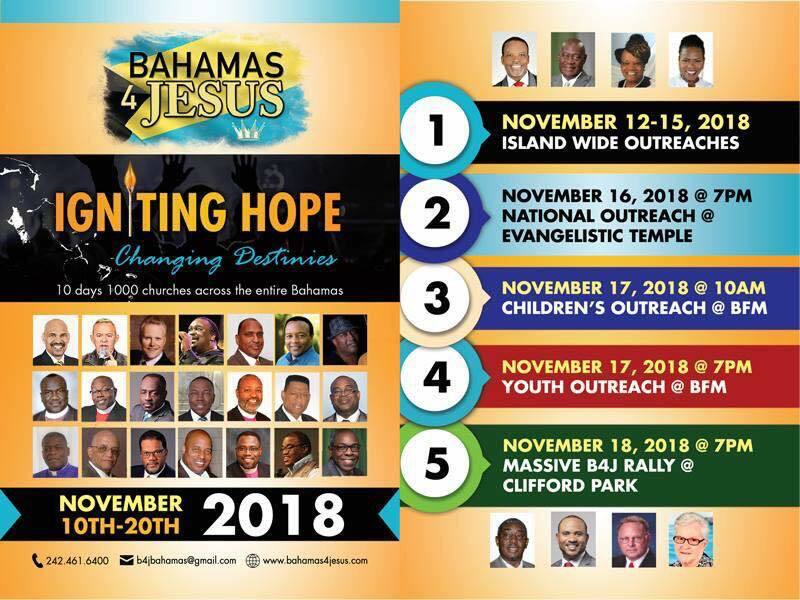 Island Wide Outreach 10 Days 1000 churches. Edmund Moxey, was born in 1933 on Ragged Island. 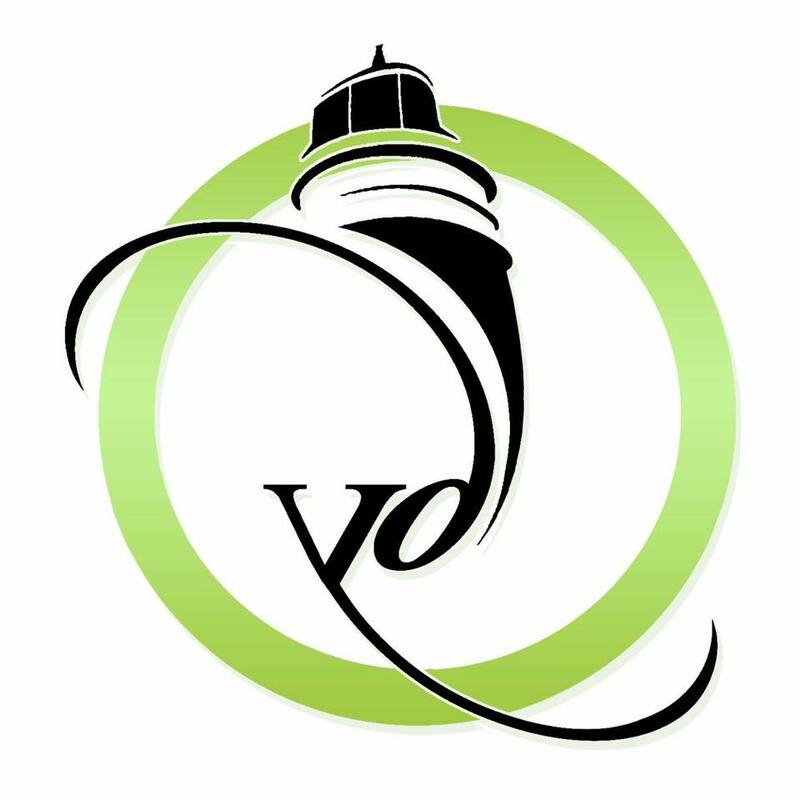 A man of humble origins with a passion for community and family. Educated in Nassau, but with the heart of an out islander, Edmund believed the most important aspects of Bahamian life are spirit, love,music and culture. Edmund Moxey was one of the first "true cultural warriors". 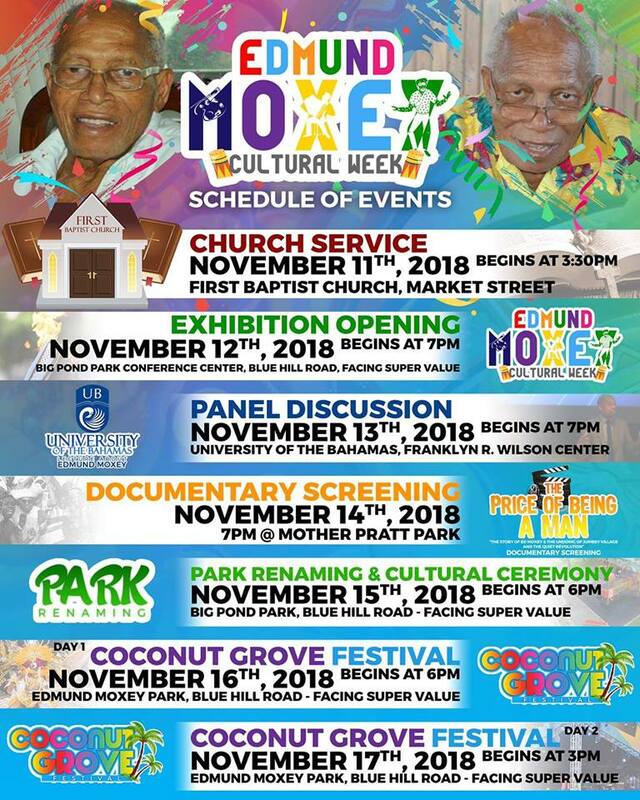 The creator of the original Coconut Grove Festival, he injected vitality and hope of economic prosperity into Jumbey Village. Despite opposition from political rivals and many hardships, Edmund Moxey was recognised as a true community leader, and was elected to the position of Member of Parliament for Jumbey Village. He stood up against those within and without his own party for the people who he represented selflessly. This week is dedicated to a Man's accomplishments and legacy. Join us for a free info session on Mental Health. According to MentalHealth.gov, "Mental health includes our emotional, psychological, and social well-being. It affects how we think, feel, and act. It also helps determine how we handle stress, relate to others, and make choices. 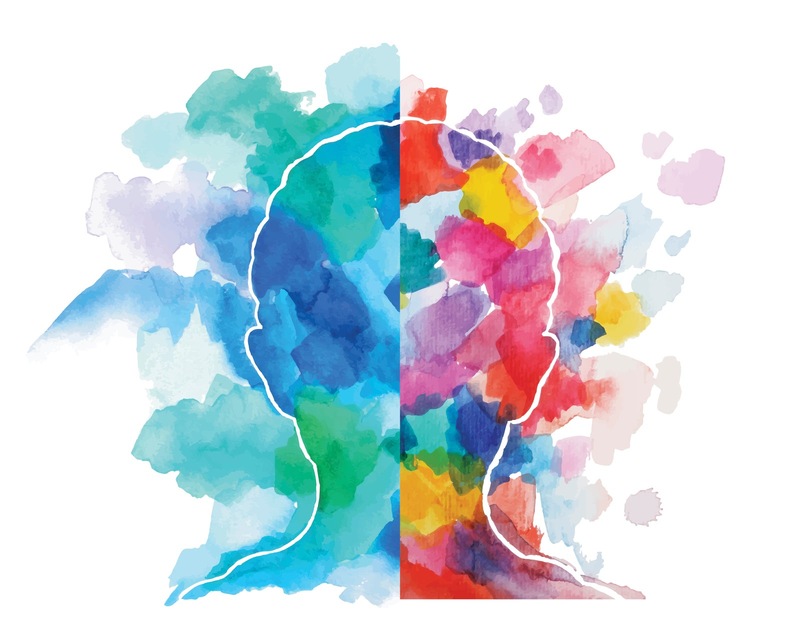 Mental health is important at every stage of life, from childhood and adolescence through adulthood." Learn strategies on embracing a healthy life with Dr. Timothy Barrett. It all begins with our mind! RSVP at cfe@qchenceforth.com or call 242-677-7639by Nov. 12. 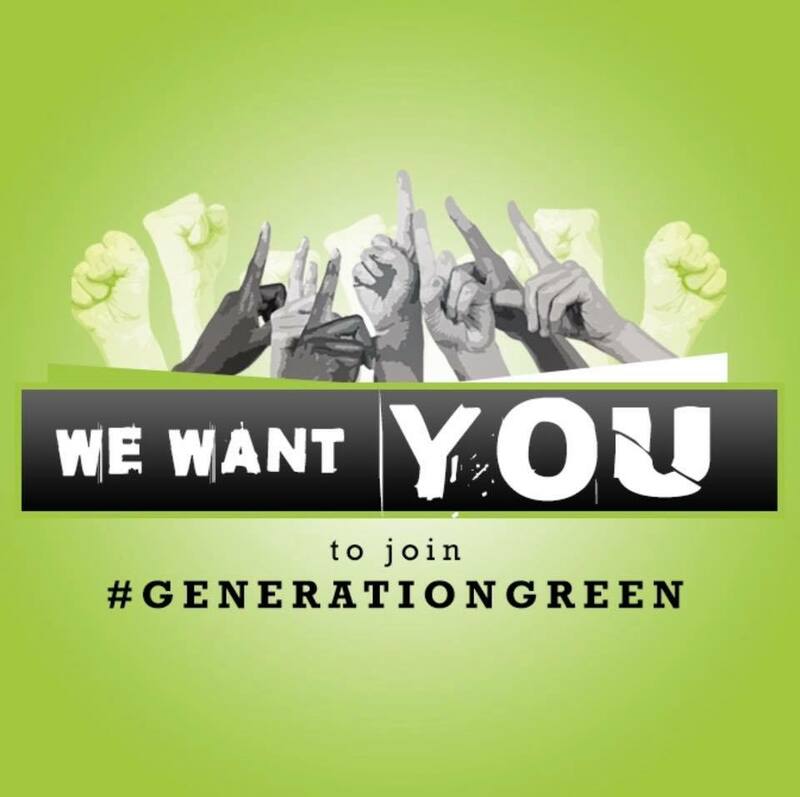 Calling All Young Individuals Between The Ages Of 13-30 Generation Green (Young Democrats Alliance) Will Be Hosting Our Monthly Meeting! Please Invite A Friend Out! Location: Camy’s Favorites Restaurant, University Drive, (formerly Thompson Blvd). Directions to Camy’s - Driving from west to east, plaza directly to the right of the Oakes Monument before Water & Sewerage Corporation. Opposite the Sports Center and in the former Fine Threads building. 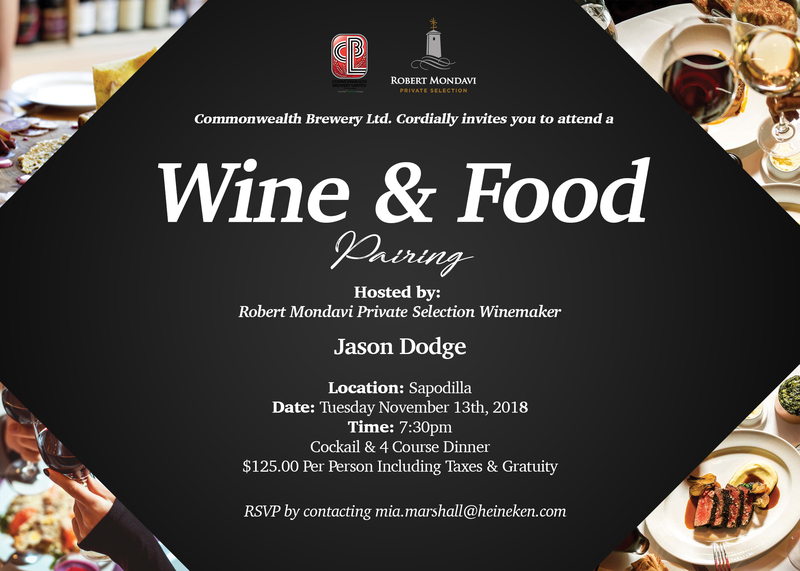 Cocktail & 4 Course Dinner. 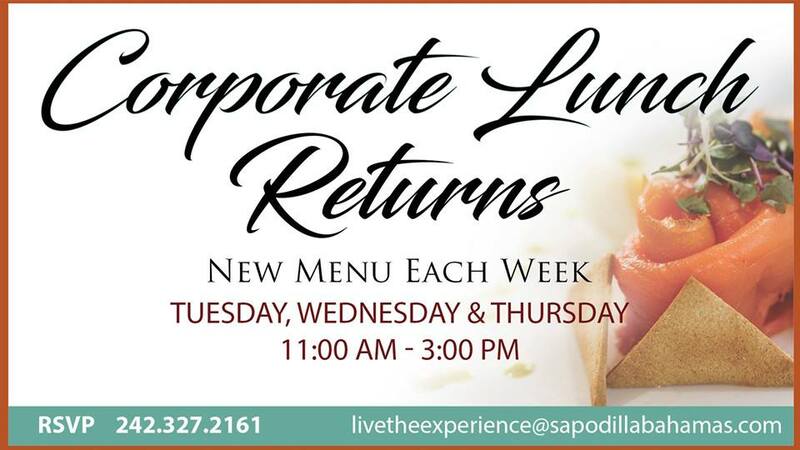 $125.00 Per Person Including Taxes & Gratuity.